Email signatures are repetitive messages that are added to the bottom of your emails. sound, depending on the email client. Almost all client support email signatures. 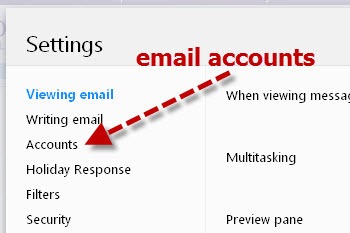 Select the primary email account by clicking it. 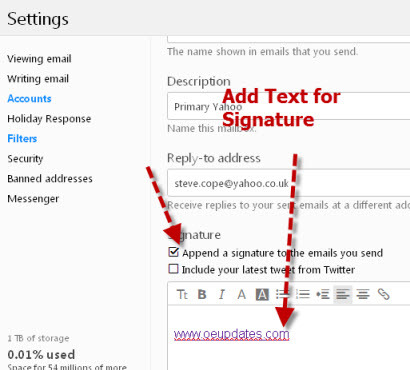 Click the Append a signature to the emails you send checkbox ,and add your signature text in the text box below it. 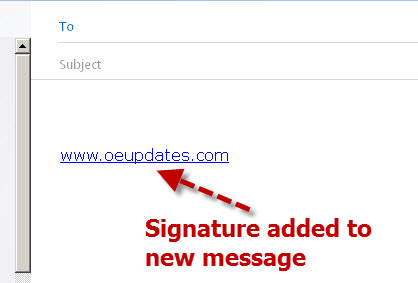 When you compose a new email you will see the signature in the new message. Q -Can You add an image to the signature. Q -Can You add a link to the signature. A- Yes See example above. Q- What if I use a desktop client like Windows live mail as well as the web based client? Q- What if I use the Yahoo mobile App on Android or IOS as well as the web based client? A- You will need to configure a signature in the App as well.